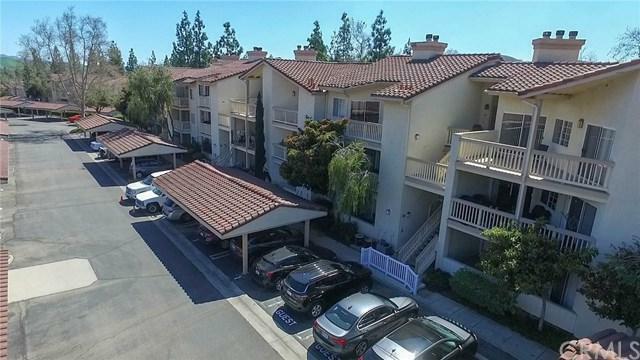 Best priced 2 bedroom condo in Oak Park!! FHA Approved complex. Why rent when you can buy? 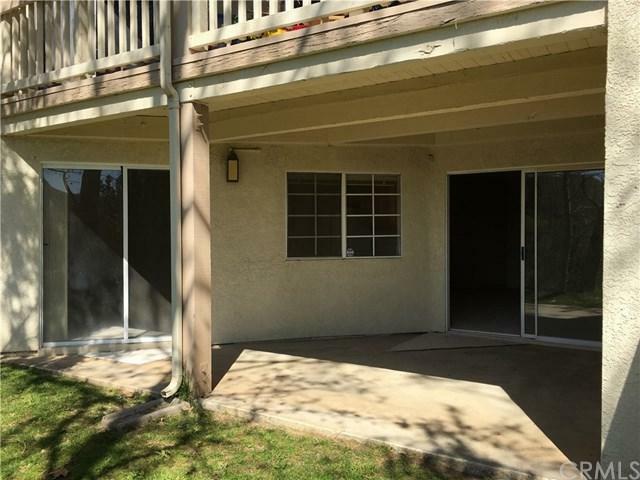 Living room and dining area with new carpet, fireplace and an expansive patio with a VIEW! Master bedroom has its own large walk in closet, and private patio with a laundry closet with ample storage. 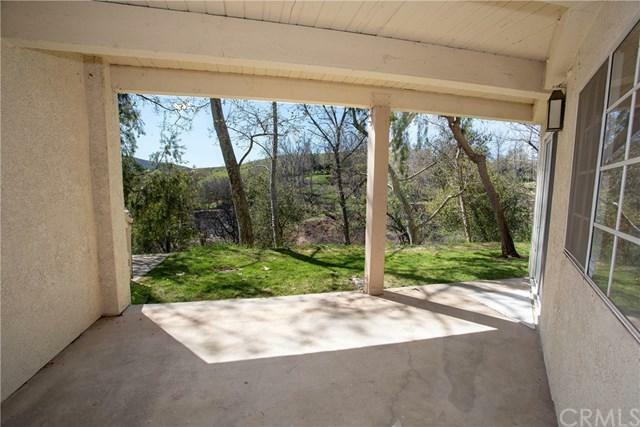 The property is on the lower level which extends your patio right out to the mountain views. Both patios face the trees and open grassy area...a very different experience than backing to the parking lot. 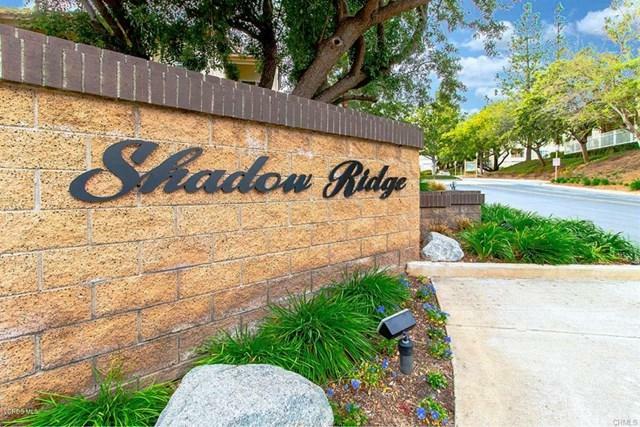 Shadow Ridge at Oak Park, this complex has pool, spa, clubhouse, two tennis courts, gym, and greenbelts - all the amenities that you desire & deserve. Walking distance to Oak Park top rated schools, hiking trails, and fabulous community center. Listing provided courtesy of Matthew Mcpherson of Media West Realty,Inc.